Self managed investors in Trio Capital were said to be in a high-risk product. Debunk Myth 3 Trio Capital has a many year record of returning conservative returns. This was ticked off by the industry including ANZ, ABN banks, APRA and ASIC. Investors accused of being rogue investors. Debunk Myth 4 Investing conservatively for retirement is not an indication of being rogue investors. 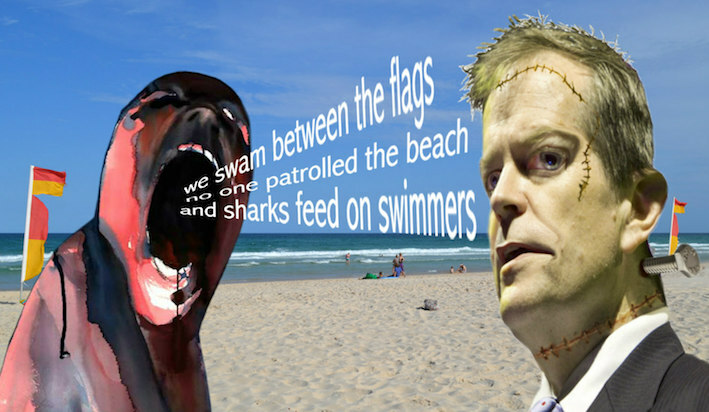 Bill Shorten said self managed investors need to do their homework. (Inferring the people who had their money stolen did not do enough homework). They would find no mention of fraud in all the above publications. Investors would need more than homework to show the fraudulent activities that were approved and given the green light by ASIC, APRA, ANZ and NAB banks, including audits. Debunk Myth 6 Trio Capital was a crime, not about a poor investment choice. Debunk Myth 7 Trio Capital was a crime, nothing to do with bad product. Debunk Myth 8 Trio Capital was a crime, nothing to do with poor advice. Debunk Myth 9 At no time were investors outside flags. The investors fulfilled ASIC and APRA requirements of where to invest and how to invest. Blog comments suggested the victims gambled, so tough luck. Debunk Myth 10 Investment in Trio Capital was through an ASIC and APRA approved MIS and certainly was not gambling. As superannuation is still relatively new in Australia, some regarded people who have enough savings to invest as being wealthy and therefore greedy to invest for growth of their assets. Debunk Myth 11 Not a single member of the 300 in VOFF are wealthy. People worked hard and saved all their life to build a retirement plan. The process to keep above inflation is not greedy. 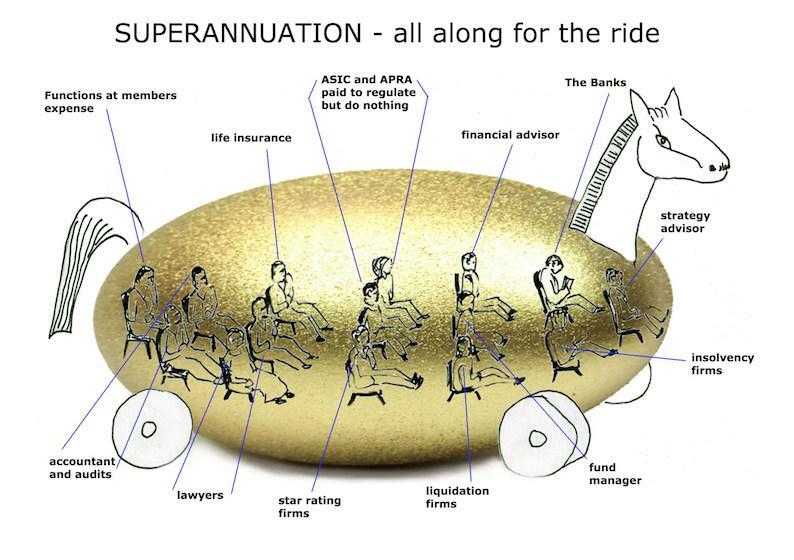 Superannuation in Australia is mandated, encouraged by the government and supported with tax benefits. The Commonwealth Government wants Australians to save for their retirement, but when money disappeared fromTrio Capital Limited (Trio) and the Astarra Strategic Fund (ASF) described as ‘the largest superannuation fraud in Australian history’, (Source Parliamentary Joint Committee on Corporations and Financial Services Inquiry into the collapse of Trio Capital May 2012 page 1) the government distanced itself from the disaster. Trio was not a ‘collapse’ nor was it a ‘superannuation fraud’. Trio was an Australian financial market fraud or a fraud against the market, not specifically targeting superannuation, but more generally retirement savings. All types of investment including superannuation were exposed to the fraud. Therefore a more correct description would be to describe Trio as the largest Australian financial market fraud in Australian history, carried out by a transnational organised crime gang that relied on deception to deceive the Australian financial regulators, the banks, the auditors, the star rating firms, the financial advisors and the investors. The gang used loopholes in the law to enable investments in Trio to disappear. Smoke and mirrors put a spin on the event and prevents ordinary citizens from understanding the facts behind the crime. Trio was a crime, but where are the police? 'The committee questions why one of the largest financial frauds in Australian history has not been more thoroughly investigated by agencies such as the AFP and the ACC.' (Source PJC Report page 145).